Since its launch last year Chromecast has become one of the must-have Android accessories. The ability to stream from your phone or tablet (or a Chrome tab on the desktop) to any TV has completely revolutionised how people use apps like YouTube and Netflix. 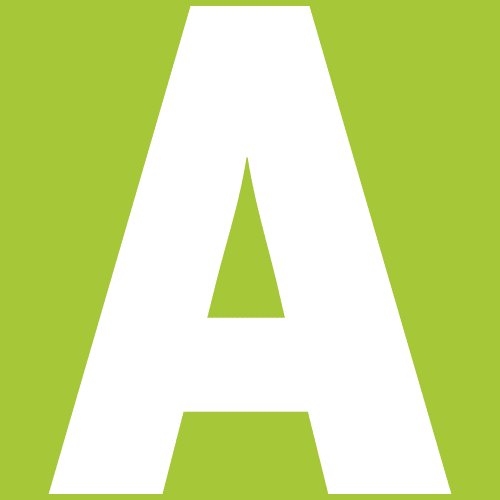 However, the fact that apps needed to be updated to support Chromecast was far from ideal, especially as many have not been updated in this way. But now the problem has been partially solved. 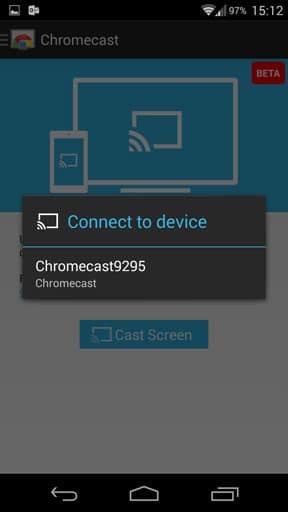 With the latest update to the Chromecast app it is possible to mirror the screen of many Android phones and tablets (with more to come) on a TV. This means you can give presentations through your Powerpoint-compatible app of choice, play music through your favourite streaming service, look at your photo gallery from Flickr or 500px, or do countless other things that benefit from being seen on a big screen. It isn’t perfect for everything. Playing a video on your device and mirroring it to a TV does work, but we found the audio world tend to be out of sync. Also, gaming delivers a mixed experience—it’s too laggy for fast paced games, but is just about usable for more casual, point and click games. If your device is compatible download and install the latest version of the Chromecast app. Make sure your phone or tablet and the Chromecast device are connected to the same Wi-Fi network. Make sure the Chromecast is turned on. 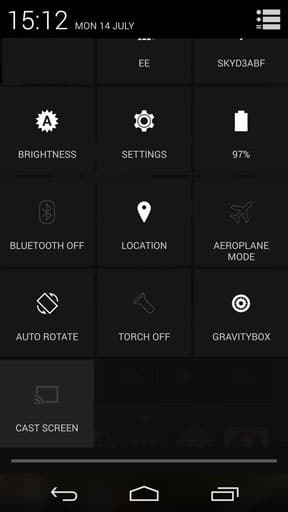 On Nexus device you can open the Quick Settings menu on your Android device—swipe down the notifications pane and tap the icon in the top right corner, or swipe the notifications pane open with two fingers. Tap the Cast Screen icon that should now have appeared. Alternatively, open the Chromecast app and slide open the sidebar from the left. Tap the Cast Screen option. In both cases, now tap the name of the Chromecast you want to stream to. Your screen will now appear on the TV—it even reflect the orientation of your device’s screen, so rotate it sideways to switch into landscape mode to fill the TV screen. To end casting pull down the notifications shade. You’ll see the Chromecast option as a large notification here—hit the X button to disconnect.